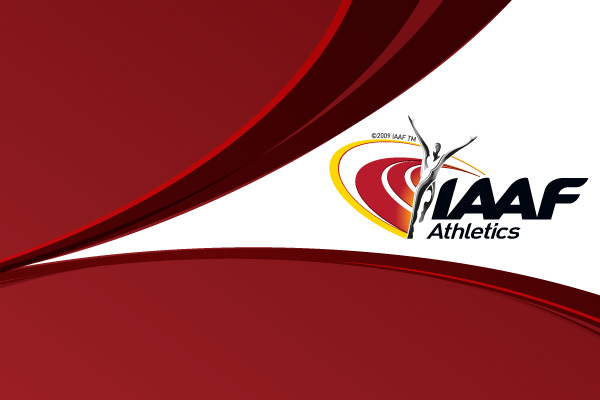 The IAAF Daily Briefing for media was held ahead of today’s seventh evening session of the 12th IAAF World Championships in Athletics (21). The guests attending from the IAAF were Communications Director Nick Davies, Competition Director Paul Hardy, and IAAF Ambassador Mike Powell, the two-time World Long Jump champion and retired holder of the World record for the discipline. “He could be fantastic at the 400m and even the long jumping, if I coached him of course and took a cut of this earning,” laughed Powell. * The IAAF has received notification from the Kreisha Laboratory that Ms Amaka Ogoegbunam (NGR) has tested positive for the substance Metenolone (an anabolic steroid) from a urine sample collected in-competition following a Women’s 400m hurdles semi final on August 18. * The athlete has been provisionally suspended and will not take part in any further competition (she was due to compete in the 4x400m NGR relay team). * The athlete did not request analysis of the B sample. * Standard IAAF results management procedures will now be followed and no further comments made on this case by the IAAF. Please note that IAAF has not been notified of any other positive tests. NOTE: stadium is 56,000 ticket capacity PLUS members of the IAAF family and some volunteers.